Explore the colourful world of Peranakans every second Sunday of each month. Make arts and crafts based on the museum’s collection, or go on a special, themed tour of the galleries. 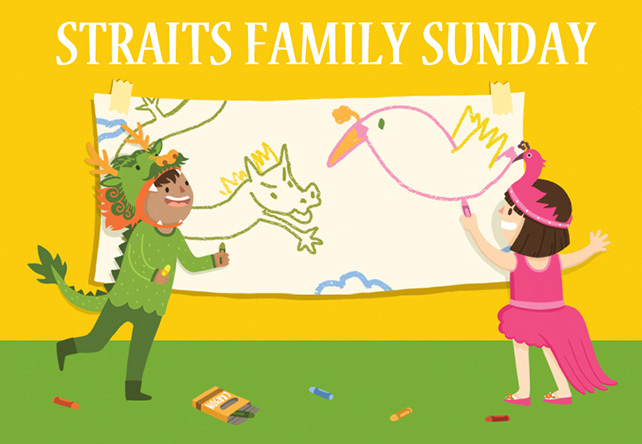 Dress up with the whole family in a batik shirt or sarong kebaya, and enjoy a fun-filled Sunday at the Peranakan Museum.